We are now offering Power Shifter for all type of bikes. This is in line with our new latest collaboration with CNC Racing of Italy. The main objective is to offer the best power shifter in the market with installation and service. 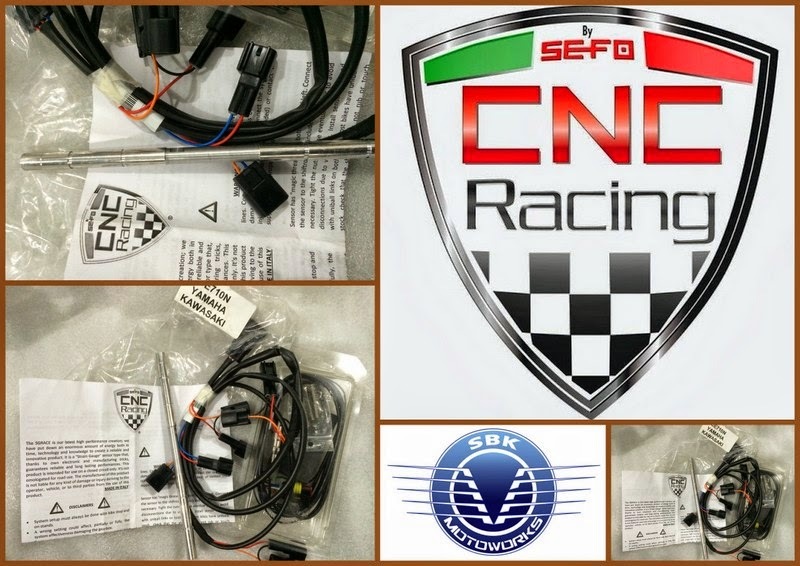 We are the authorised distributor and product warranty by CNC Racing of Italy. Due to technical specialties, we are recommending for installation at TWG Racing, Glenmarie & Bravo Motorcycles, Shah Alam. Bravo Motorcycles, No 17-33G, Blok 17, Jln Pahat K15/K, Dataran Otomobil Seksyen 15, 40200 Shah Alam Selangor. Two Wheel Garage, No 7, Jalan Pendidik U1/31, Hicom-Glenmarie Industrial Park, 40150 Shah Alam Selangor.